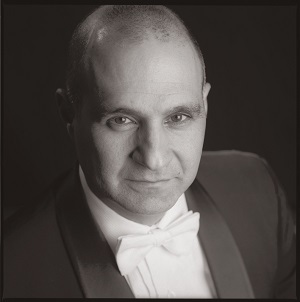 “Audiences truly enjoy it!” Conductor Guy Victor Bordo shares his enthusiasm for Michael Abels’ Global Warming as he prepares for The University of Akron Symphony Orchestra’s performance on December 7. Abels talks about his new work. “Iconoclasm is a short homage to Bernstein. Even though I never met him, I grew up playing so much of his music I feel like he was one of my mentors. What I most wanted to capture in this music was the size of h is personality, which I imagine filling every room he entered. Lenny struck me as ebullient, mischievous, dramatic, and fiercely independent — hence the title ‘Iconoclasm,’ my attempt to summarize all that genius into a single word. 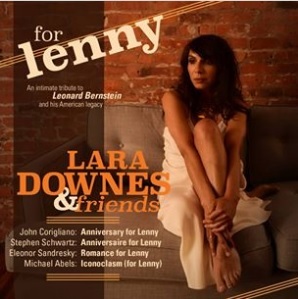 I hope he would get a charge out of hearing this piece [and] a big laugh, too…” FOR LENNY has already been released as a serial-digital release, and will be followed by the CD release in February 2018. 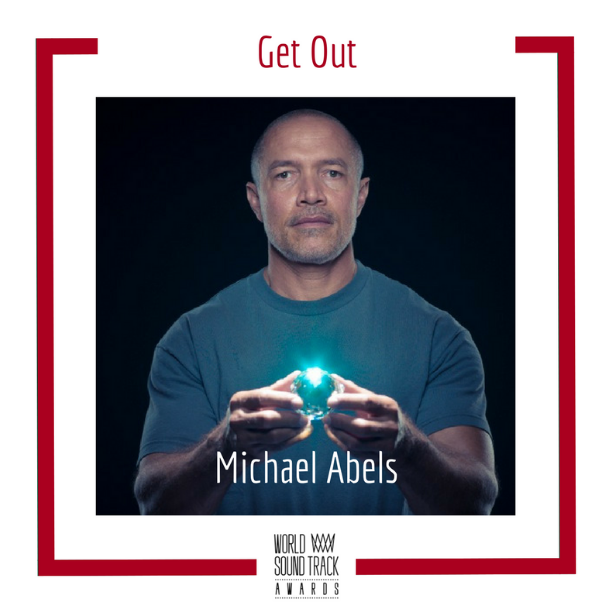 And…More News: Back in October, Abels served as a composer-panelist at the World Soundtrack Awards, where he was also nominated for a “2017 Discovery of Year” Award for his first-ever (!) film score for the critically acclaimed, groundbreaking comedic, suspense-thriller “Get Out,” directed by Emmy-winning actor and comedian Jordan Peele.